Talk and book signing by professors Robert and Johanna Titus. 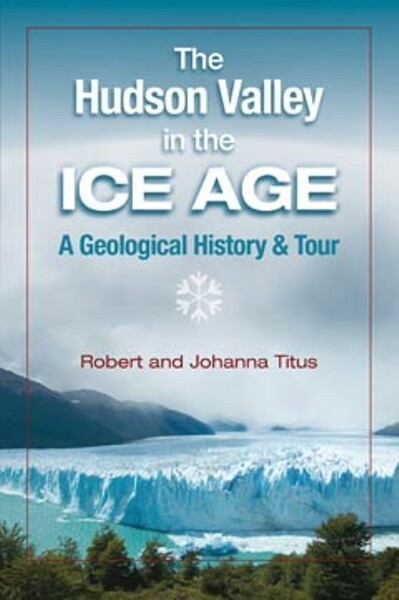 Readers will explore the Hudson Valley with new eyes-from a geological perspective. A short walk around the lake will follow the presentation.